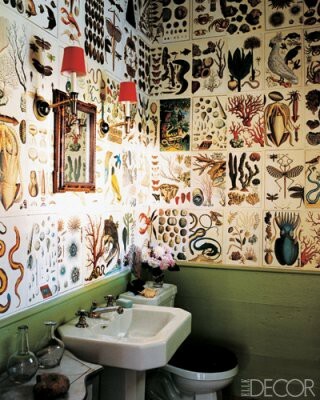 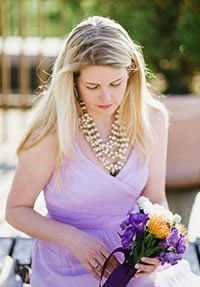 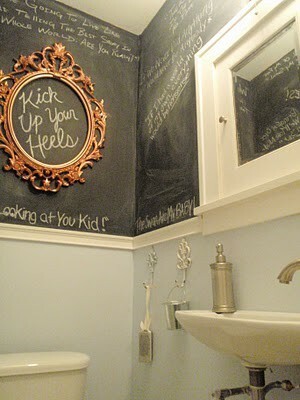 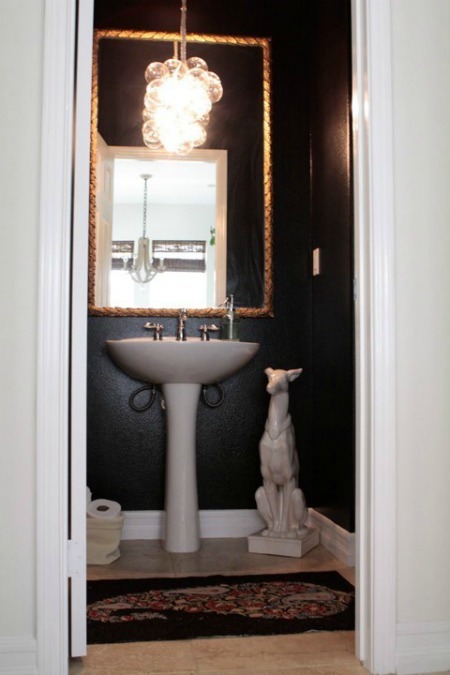 Last week I was working on a design scheme to spruce up a tired and tired powder room. 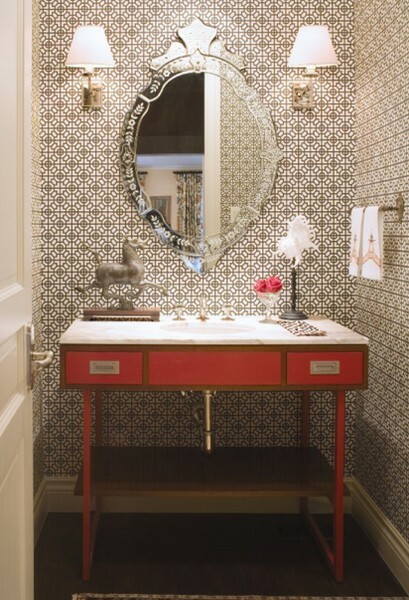 While I went with a more traditional and neutral scheme for this project I came across some amazingly bold inspiration images. 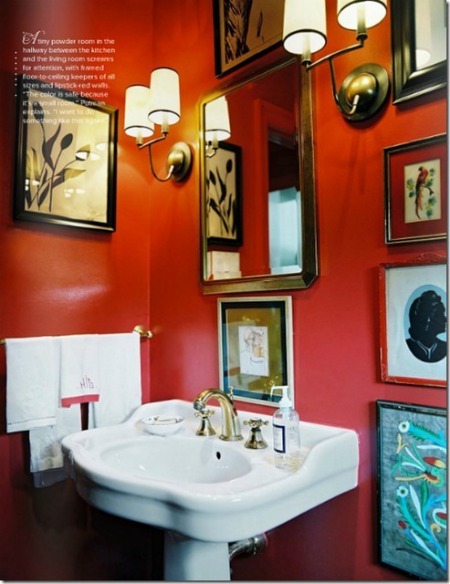 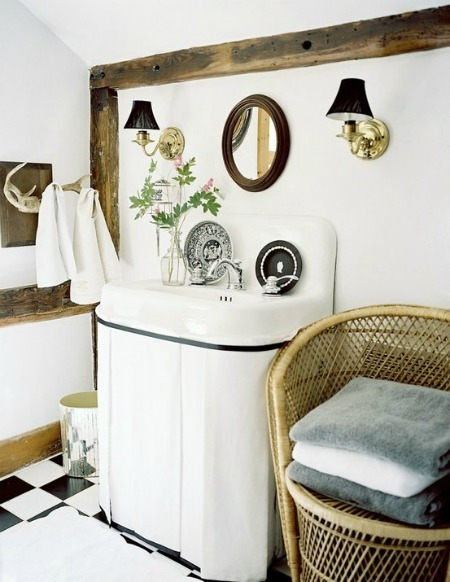 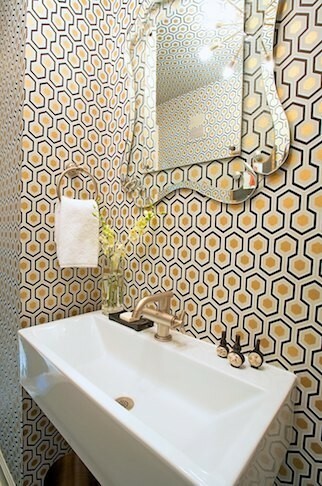 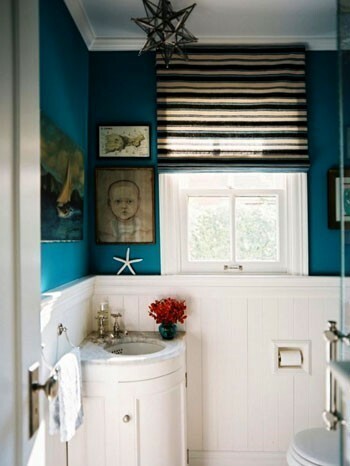 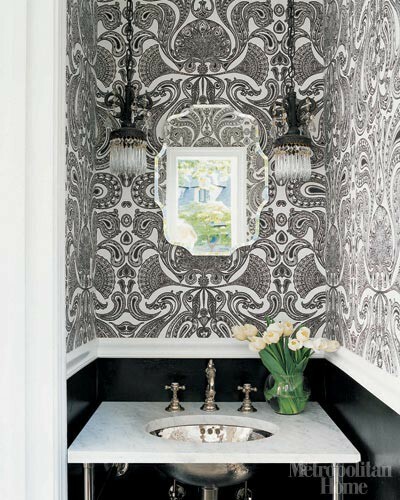 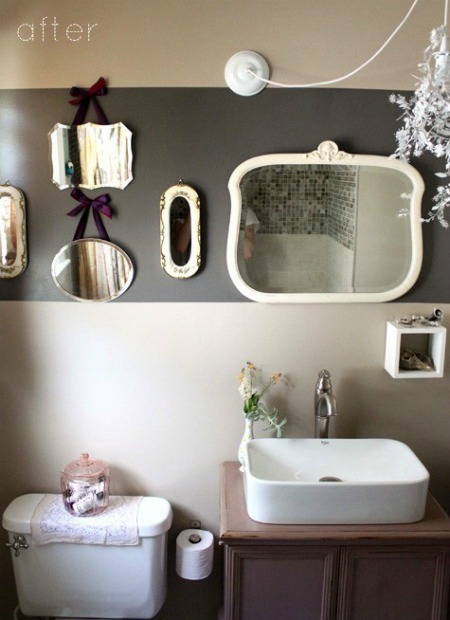 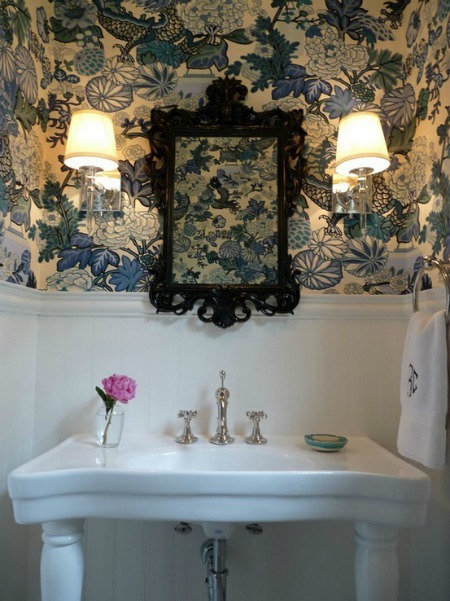 Powder Rooms are the perfect spaces to go all out with bold or playful design especially if you are more neutral and conservative in your home's major living spaces.